Complete updated wide receiver rankings here. 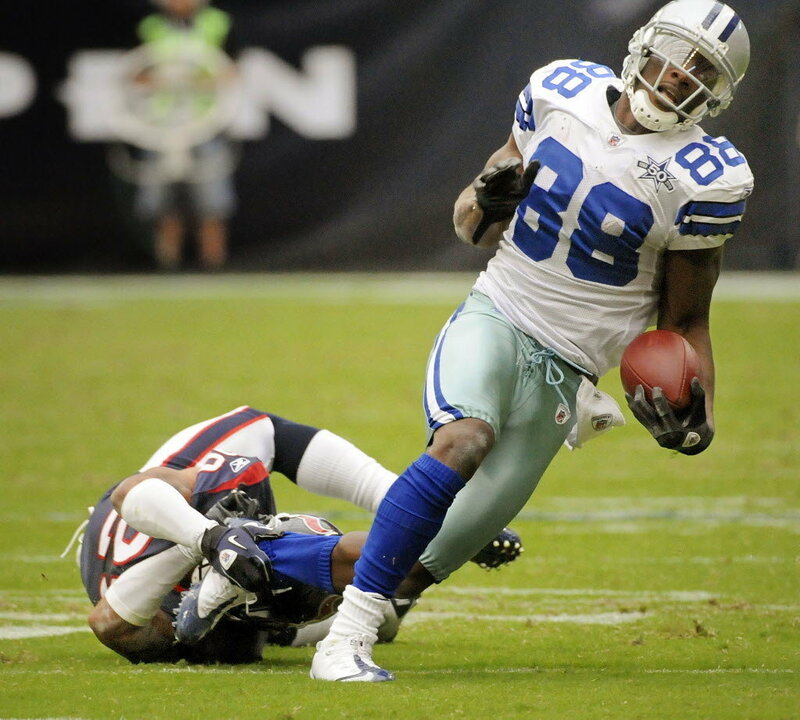 Top five remains the same with Calvin Johnson, Dez Bryant, and A.J. Green staying the same. Julio Jones and Demaryius Thomas swapped fourth and fifth. 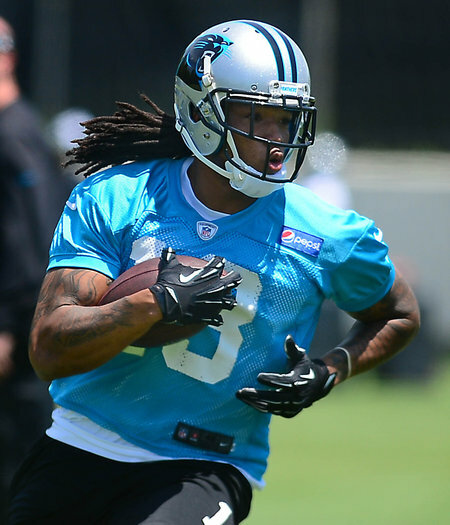 Big risers this week include Kelvin Benjamin to 18th from 37th; Emmanuel Sanders to 42nd from 56th; and John Brown to 60th from 72nd. Big drops this month include Larry Fitzgerald at 28th from 21st; Tavon Austin to 45th from 34th. Updated dynasty wide receiver rankings are found here. Top five remains the same here as well with Calvin Johnson, Dez Bryant, A.J. Green, Demaryius Thomas, and Julio Jones. Notable rookies include Sammy Watkins at 7; Mike Evans at 12; Jordan Matthews at 25; Brandin Cooks at 26; Odell Beckham at 30; Kelvin Benjamin at 37; Allan Robinson at 38.